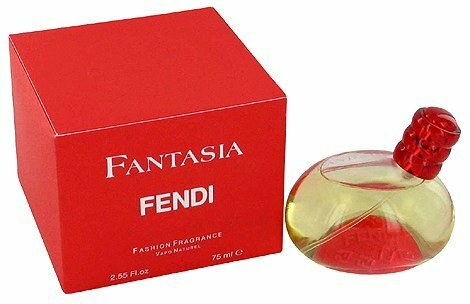 Fantasia is a perfume by Fendi for women and was released in 1996. The scent is fruity-sweet. The production was apparently discontinued. Simple Fruity Vanilla or Signature Worthiness? Fantasia has been a long-standing love of mine. It came to me in a blind swap several years ago from a Fragrantica member who understood my tastes better than I understood them. It’s a throwback kind of scent, yet its use of subliminal vanilla lends it a modern vibe. I knew I loved vanilla but it solidified my love. It has been five years and I love Fantasia as much as I did when I first received it. Here’s what’s ‘throwback’ about Fantasia: it has soft chypre bones. It has bergamot at the top, a floral heart, and a mossy base. These soft bones feel an awful lot like R.L. 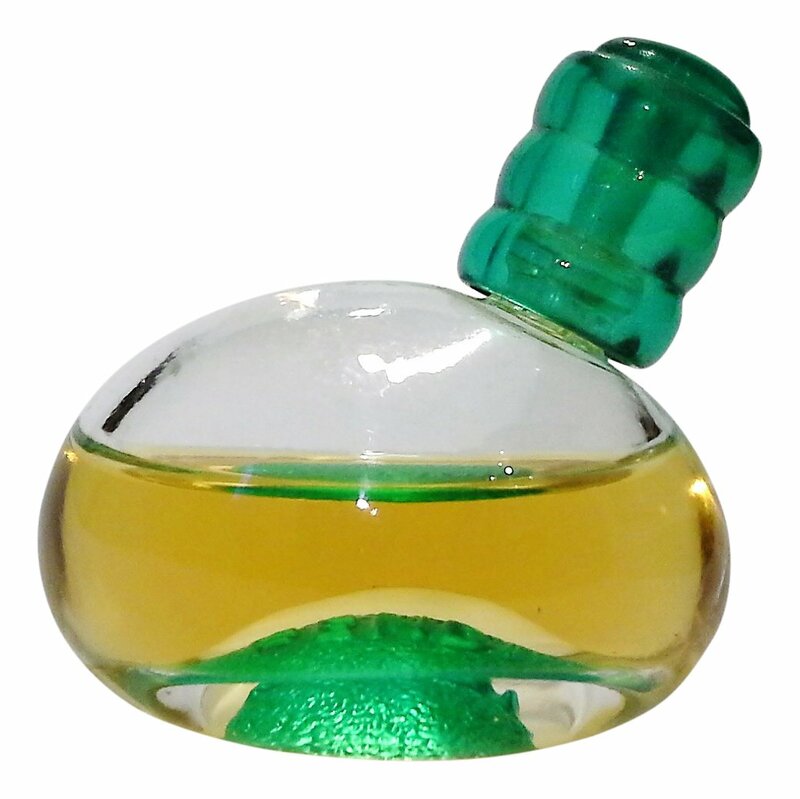 Safari, with its dusty, green subtle chypre. However, that neo-traditional structure is there to support the more updated 1990s-style fruity floral, a la Giorgio Wings/E.A. Splendor/B.M. Perhaps. Absolutely fitting since it was released in 1996, right? But what’s retro-modern about it is its use of vanilla. Somewhere between Angel and Fantasy there was this. Vanilla does not rule the roost but its presence is felt throughout. It’s not a sugarbomb but this does make good use of its dry vanilla beans. Because I do not recall Fantasia being ubiquitous like Clinique Happy, it does not feel dated. 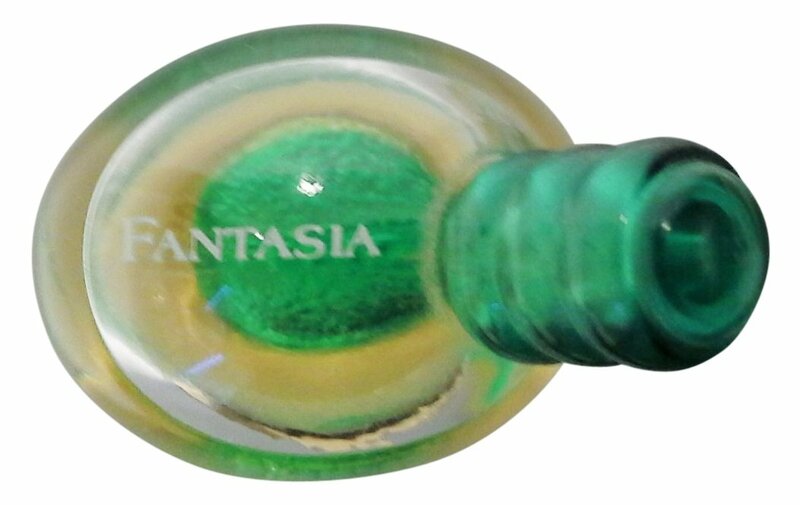 I am hopelessly in love with Fantasia so it’s only fitting that it has long been discontinued. I’ve amassed a small arsenal of Fantasia bottles in my closet for fear of being without forever. 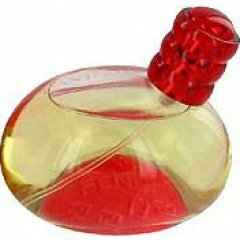 I’d love for it to return to market but since Fendi has decided to eliminate all perfumes from their brand I’ll just have to make do. Or, I can claim the last remaining bottles on various auction sites before sellers request a king’s ransom. Write the first Review for Fantasia!